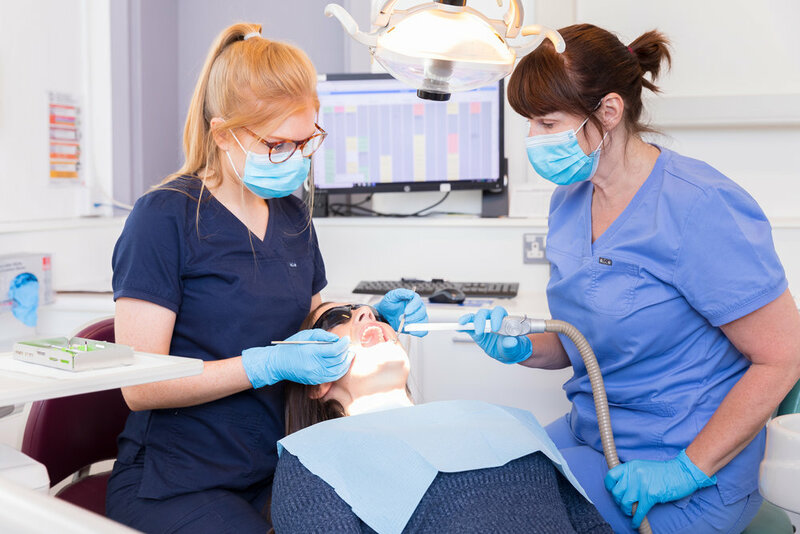 At Livingston Dental Care we are fully committed to offering NHS treatment. NHS dentistry is great for the more basic aspects of dentistry – check ups, fillings, dentures, etc. There are a number of treatments not available on the NHS. For example a lot of patients would prefer tooth coloured fillings on their back teeth. NHS registered patients can also choose a private treatment option if they wish without it affecting their NHS registration. For example, if you want the tooth coloured filling on the back tooth instead of a visible amalgam you would pay privately for that. We will be more than happy to explain the differences so please ask at your next appointment.